It’s time for YOU to DARE to Soar Higher! spark from the RIGHT flame, you are in the right place! We are a leadership training and personal development organization committed to helping you SOAR beyond your limitations, so that you can live the life of your dreams. We specialize in personal transformation and we are extremely passionate about helping YOU navigate life’s transitions, both in your personal and professional life. From career moves, to divorce, to empty nests, addiction recovery and more, our dedicated team of experts are passionate about inspiring you to embrace change, imagine possibilities and to create a life filled with passion and purpose. The perfect emotional and spiritual pick-me-up, Deciding to Soar offers advice, encouragement, and straight talk for even the busiest people. 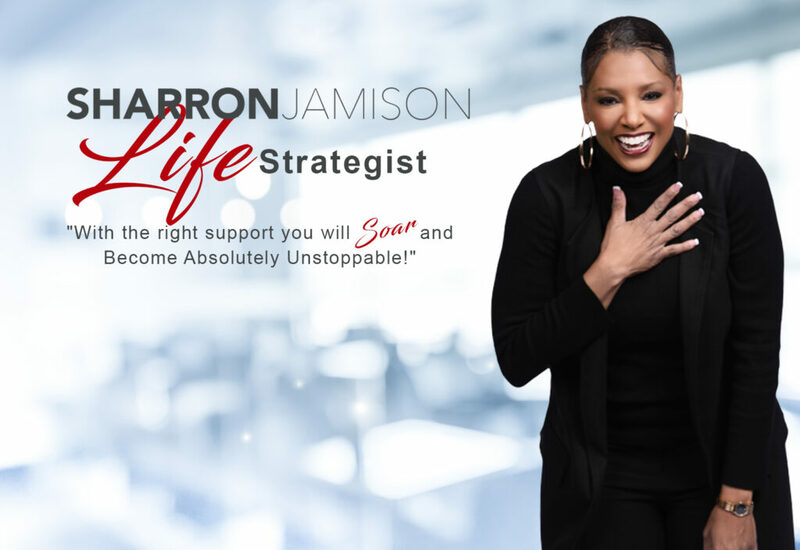 Author and life coach SharRon Jamison packs knowledge and honesty into tightly-compact thoughts that will stick with you, each added with further commentary, that will usher you towards a fruitful, uncompromised life that focuses on your happiness and growth, while also honoring God and the relationships that are important to you. Jealousy, anger, and minimization - the 3 that erode trust and connection. Don’t let what’s going on in the inside affect what happens on the outside. There are 5 ways that people affect your progress and success. Any of these ways derailing you? What can you do to be a better friend to another woman? Loosen UP so that you can WIN! !